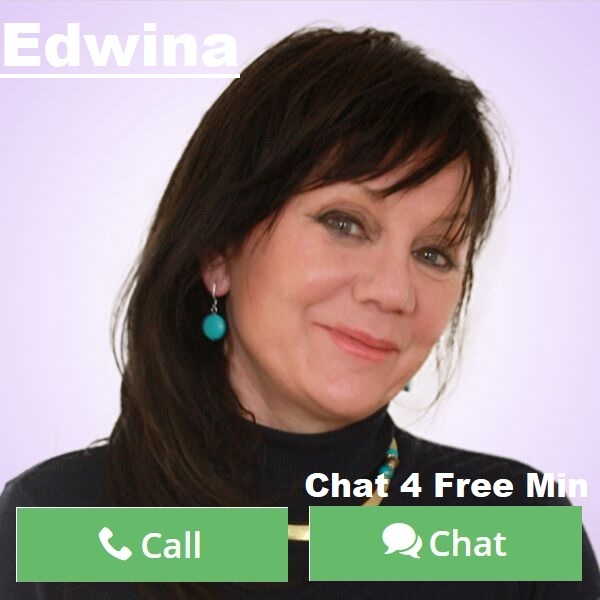 By Edwina: Beauty is in the eye of the beholder.. and yet we are all able to recognize when someone looks, and is, just plain right beautiful! Everyday on the television, on your tablet and billboards; we are exposed to beautiful face’s endorsing products which are supposedly going to enhance our lives. These Photoshop polished ads, with pretty smiles and alluring eyes, draw the consumer into buying their products. It is a winning formula corporate companies have been cashing in on for decades, and therefore we are inundated with more of the same advertising content. But what is it we find so attractive in a person’s face? How does this link into spirituality? ..and what secrets are Mother Nature holding from us? Undoubtedly, Marilyn Monroe is one these faces which not only is instantly recognized worldwide and considered beautiful but also iconic. So let us get down to the science of this. If you were to ask a mathematician ‘what is beauty?’ they would probably say; 1.618.. and our response most likely would be; huh? Yet the answer is correct and cannot be ignored. Beauty found in a person’s face is linked to what is sometimes referred to as the Golden ratio/proportions. The structure of the nose, mouth and even your front teeth are more likely to be beautiful when they naturally are in alignment with the mathematical laws of the Golden ratio. It is essentially a number sequence (also known as the Fibonacci sequence). The sequence starts; 0, 1, 1, 2, 3, 5, 8, 13, 21, 34, 55 and so on. There is a numerical pattern between these numbers, the example below explains it. Therefore the pattern is; the two preceding numbers added together, equals the next number! 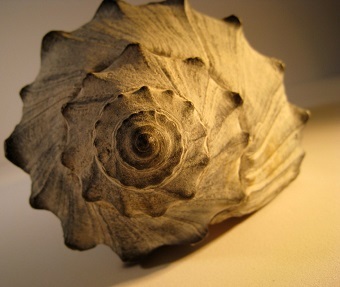 The Golden ratio is also found everywhere in life and nature. Below is a shell’s structure which is an example of this number sequence. 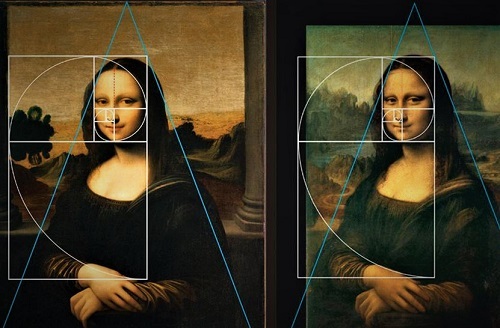 Even Leonardo da Vinci’s The Mona Lisa is beholden to the laws of the Golden ratio, arguably one of the most popular pieces of art in the world! In architecture too.. including the positions of the Pyramids of Giza. In Sacred Geometry, the Golden ratio can be seen everywhere! In particular, it is present in the Sri Yantra. The Sri Yantra comes from the Shri Vidya school of Hindu tantra and is related to the Flower of Life which is said to be the template of all creation, both in matter, sound and consciousness. 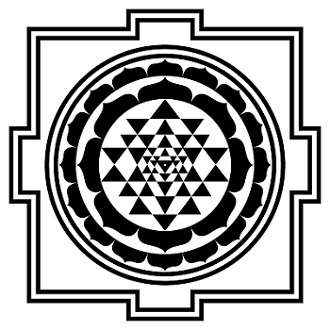 As the picture above shows, this yantra has 9 triangles which intertwine to make 43 more triangles but of smaller size. Staring at the central dot or ‘bindu’ of the Sri Yantra has been proven to create changes within the brain and stimulate the Pineal gland. This gland is important because many believe, as do I, to directly links to our Third eye. So we can therefore surmise; attraction to beauty, lies within a pattern of numbers which creates a level of sacred geometry. This is important because by observing and meditating on this sacred geometry, our subconscious mind can find the key to unlocking the mysteries of our Third eye and open up our spiritual awareness. In essence, if nature mimics and repeats this pattern of numbers (which it does! ); it therefore inclines all of us to be drawn in, by that which perplexes us and leaves us in awe. Spirituality is a journey of the heart and just like love, it urges us to seek it out! So think again, when you see an advertisement with a beautiful face. For it is only a distraction and misinterpretation of the true purpose of sacred beauty. I hope you enjoyed this article, if you have any questions or would like to know more about opening your Third eye and spiritual awareness, get in contact. 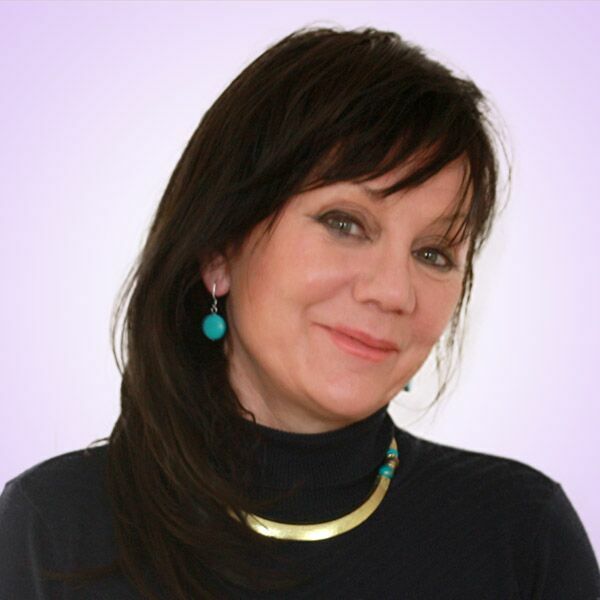 Together we can develop your psychic ability and bring about positive change into your life.